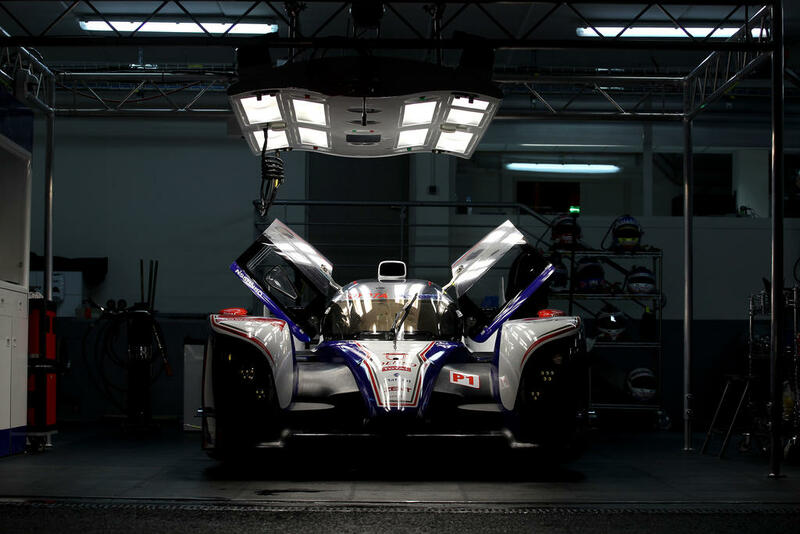 foto of the day: TS030. Toyota has a monumental task this year at Le Mans—with a brand new Le Mans team and race car, trying to fill in the vacant shoes of Peugeot. Audi are trying to surpass Ferrari on the all-time list of Le Mans victories, amidst the most dominant period of endurance racing ever seen by any marque this side of Porsche in the late 70s/early 80s. I really miss Peugeot, however am also very pleased that Toyota have put their guts into building a race car that will most definitely be competitive. In early practices, it has been reported that the TS030 was only a bit over 1 second slower than the R18 e-tron quattro—-and considering all of the madness which actually goes down in the race and the traffic issues; I’d say Audi definitely have some competition this year. That being said…The TS030 is fantastic to look at, and nicely fills in the shoes of the missing Peugeot blue and white race cars with their new blue, white, and red livery! Anyone knows where to watch the whole 24 hours online? i will post some sources on the day of Le Mans! check back then or the day before!